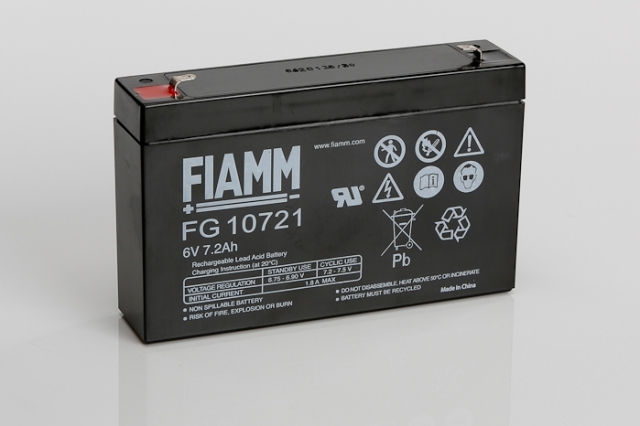 The Fiamm FG10721 is a 6V 7.2Ah battery bloc offering a 5 year design life and is suitable for a wide range of applications such as small office uninterruptible power supplies (UPS), fire alarms, security equipment including alarms and emergency lighting fittings. 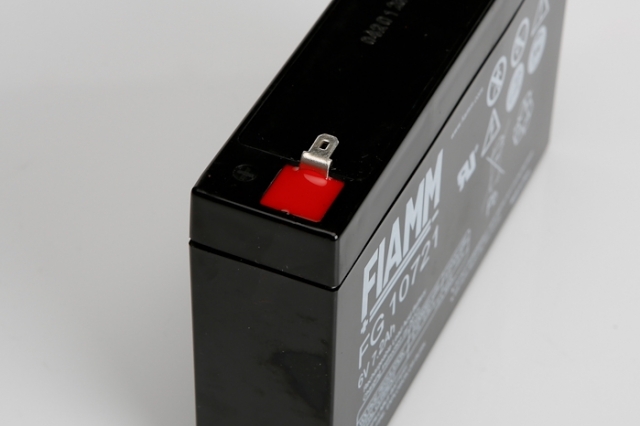 Based on a universal common box size the Fiamm FG10721 from Blue Box Batteries is suitable to replace all 6V 7ah lead acid batteries, and is equipped with a 4.8mm wide faston terminal (known as an F1 type) which is a ‘fit all’ connector type. 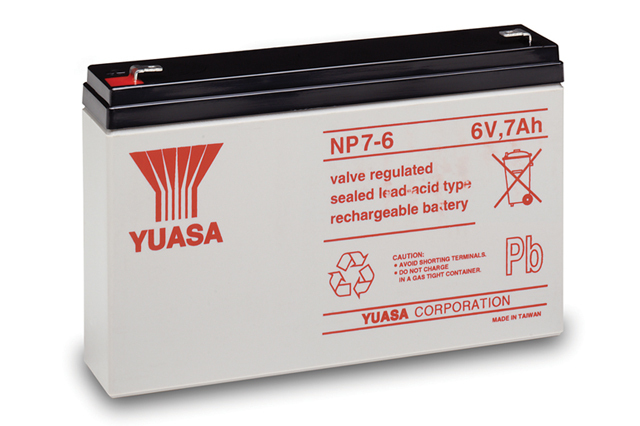 Manufactured with strong rugged ABS plastic and fully sealed terminal posts this battery is a must for anybody looking for a high quality, maintenance free 6V 7Ah battery solution. Call us at Blue Box Batteries today to discuss our battery ranges and to find out which battery is the best for your application. We are always on hand to help and look forward to your call. Will this battery arrive to me fully charged? The battery will in 90-95% state of charge approximately, we would recommend charging this battery before use where possible. If you need advice regarding your charger then please contact us on 02381 789197 to discuss, we will be happy to assist you with any information you require. Can this product be operated on its side? Yes, this is a sealed product and can be operated on its side safely.